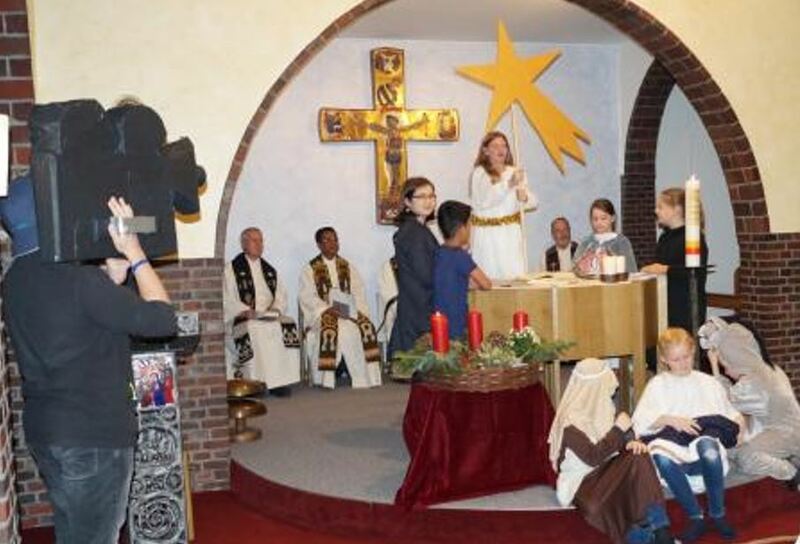 (Kirchhellen, Germany) TERIMA KASIH is the name of the Project of Partnership between the Youth Monastery Kirchhellen of the St. Clement Province and the Formation House Wisma Sang Penebus of the Province of Indonesia, which was solemnly inaugurated on 13th December. Therefore, the provincial of Indonesia Fr. Yoakim Ndelo and the rector of Wisma Sang Penebus Fr. Robertus Ndadjang had come to Germany to sign the document together with the Provincial Vicar of St. Clement Fr. Winfried Pauly and the Superior of the Youth Monastery Fr. Aloys Daniel, that will seal the last summer started partnership for the future. Encouraged by the decisions of the XXV General Chapter 2016 in Thailand, which also include the ‘Future of the Congregation in the Northern Hemisphere’, the community of the Youth Monastery, to which belongs also an Indonesian Redemptorist, had considered and prepared this partnership. 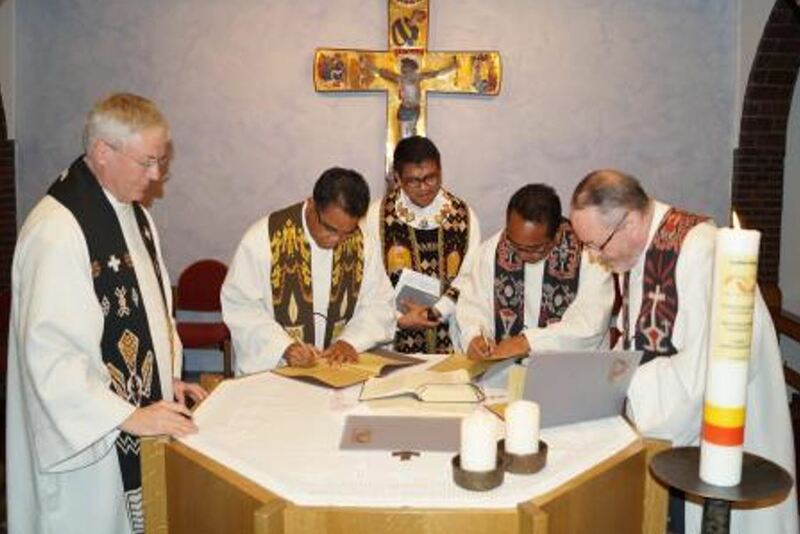 The partnership between the two communities is part of the “Memorandum of Understanding” agreed by the Provinces of St. Clement and Indonesia on 27th September 2018. 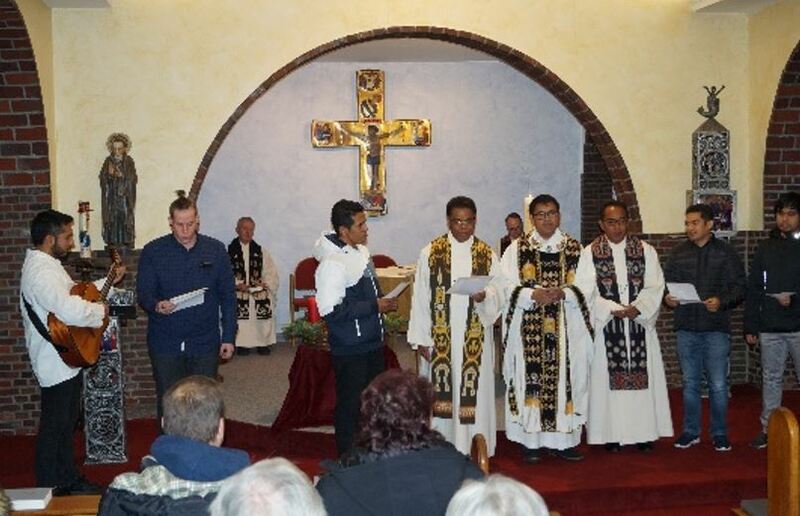 Young Indonesian Redemptorists are invited to the Youth Monastery Kirchhellen to get to know and to experience with the social, cultural and religious situation and the ways of pastoral care in this part of Europe. 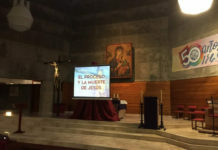 In summer 2018, the first group of 15 Redemptorists as part of the partnership visited Kirchhellen. Further visits by groups of students are planned in summer 2019 and for the following years. 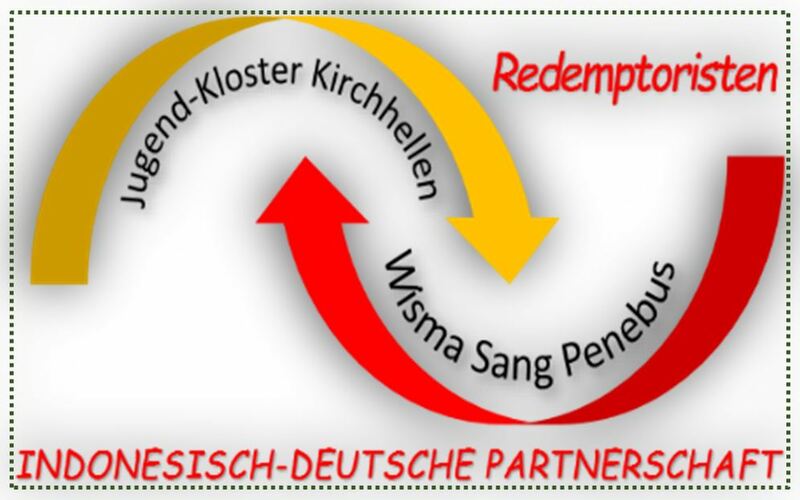 The community of the Kirchhellen Youth Monastery, to which currently belong people from eight different nations, is making an important contribution to the cooperation between the two provinces and to shaping the future of the Redemptorists in Europe. 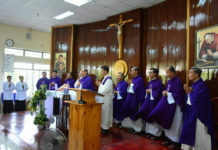 At the lively and festive Eucharistic celebration on 13th December, Fr. Daniel also thanked the friends of the Youth Monastery, who made the TERIMA KASIH project possible through their openness and hospitality, their prayer and financial support, and their help in organizing.